Today I thought I would share with you what’s currently on my ‘non-quilting’ bookshelf . Recently, I’ve been in a reading rut, not having anything I can focus on long enough, except my quilting stuff. But as I read to ‘switch off ‘ at night, before I go to bed, my current quilting non-fiction is simply not doing the trick, It only makes me long to get quilting and to do more ….. quilting and reading about quilting!! So yesterday I started one of the many Swiss books I have on my bookshelf waiting to be read. 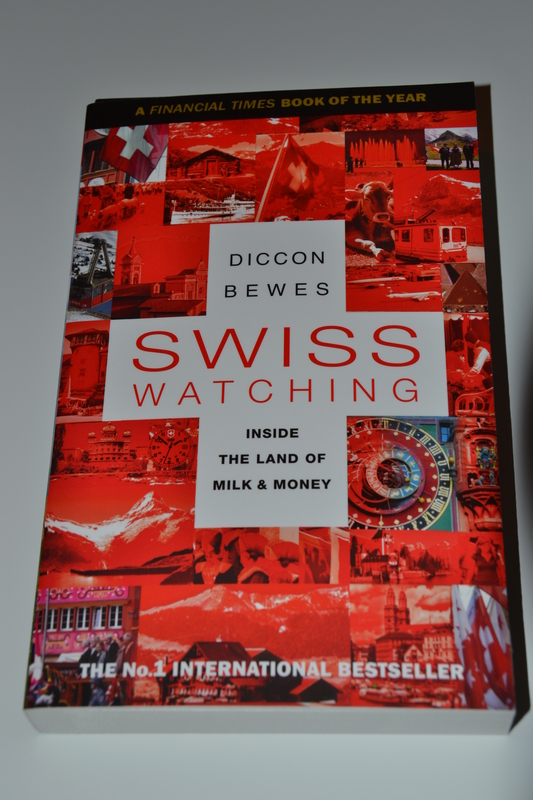 “Swiss Watching-Inside the Land of Milk and Money” (Such an apt name!) written by Diccon Bewes. I had been meaning to read this book, since it first came out and when I saw it in the multi-lingual ‘Orell Füssli’ bookstore at Zurich airport, I decided it was definitely time to get it. 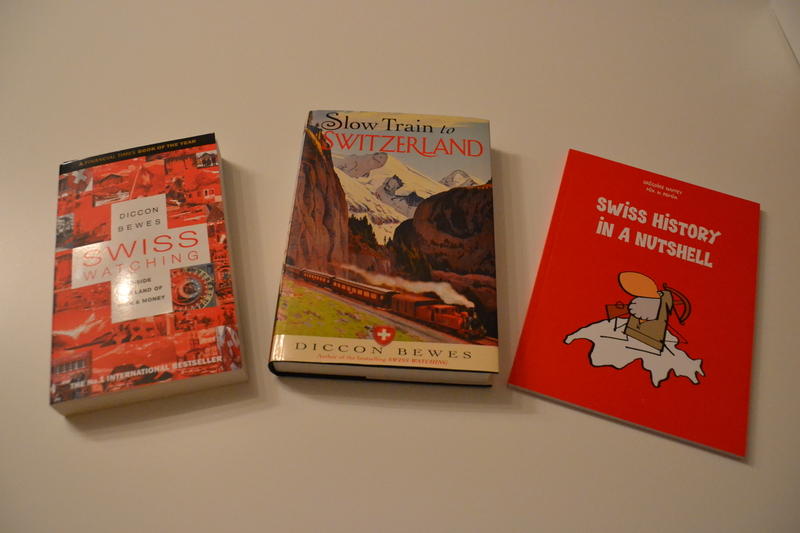 Together with these other books, I thought it would maybe help me in my journey to ‘becoming Swiss’ and obtaining a Swiss passport. 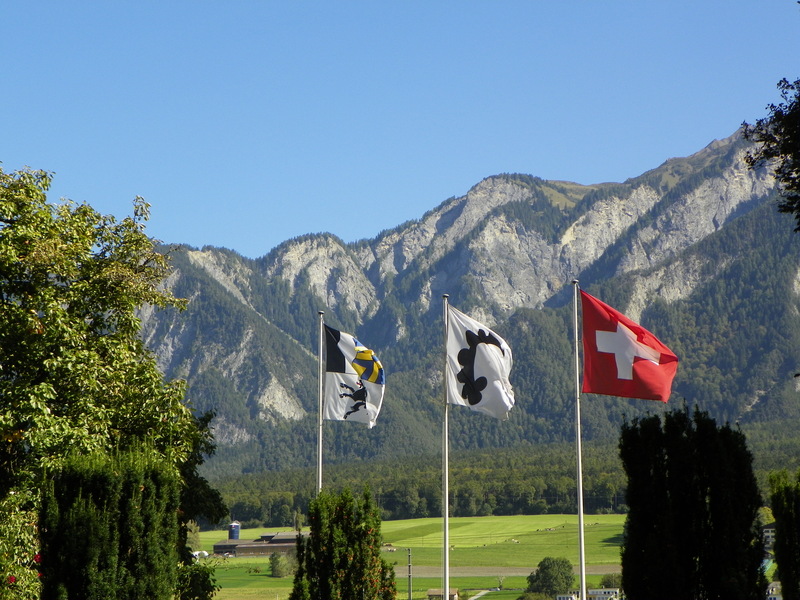 Last night, I finally began to read ” Swiss Watching” and simply couldn’t put it down. At least in the first chapter, the author Diccon Bewes demonstrated a distinctive writing style, which was both engaging and witty. That might be because I can totally relate to this writer’s experiences, living as an English speaking foreigner, in Switzerland. But even in the first eight pages of this book, I can say I have learnt a lot that I didn’t already know about Switzerland: historically, linguistically and politically. Well after many giggles, I regretfully had to put the book down as I was keeping Yves and myself up. So what about you. 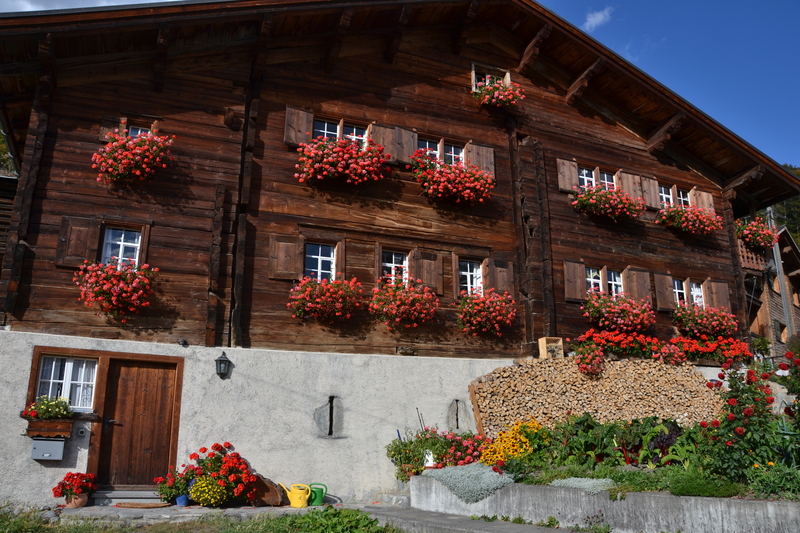 Have you read any good non-fiction or fiction written about Switzerland. I would really appreciate any recommendations! If you would like to read more about this book, click here to go to my Goodreads page , where you can read other people’s reviews and ratings.